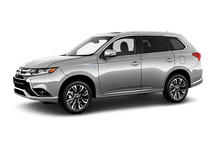 Stop in and find out why Jeff Schmitt Mitsubishi has the Mitsubishi that you want at the right place. 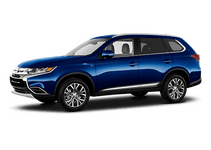 See our extensive collection of cars, trucks, vans, SUVs, in our pre-owned inventory. We work with our lenders to get you the best deal we can to get you in a car today. Get personalized pre-qualified payments on all available inventory matching your budget. No impact on your credit. 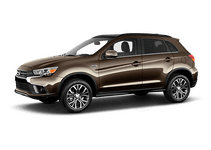 A Mitsubishi deserves a superior kind of dealership experience and, at Jeff Schmitt Mitsubishi, that is just what we provide. 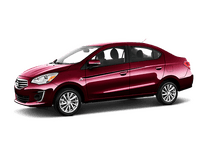 We have a wide selection of quality Mitsubishi hatchbacks, sedans, and SUVs to suit all your transportation needs. We are situated right in Fairborn Ohio, which allows us to give service to all our customers in Fairborn, Huber Heights, Springfield, Xenia, Urbana, Piqua, Columbus, Cincinnati, the Greater Dayton area, and all of Central Ohio. We have even had customers in here from Indianapolis and all over Indiana. 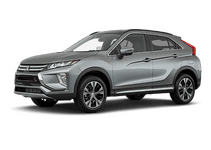 We do not just offer new Mitsubishi vehicles, we also offer a wide selection of quality pre-owned vehicles that will provide you with everything you are looking to get from your pre-owned automotive experience. 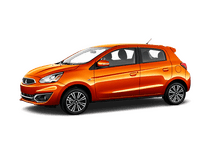 We will also make sure that your Mitsubishi gets all the proper care and service that it needs with our factory-trained service technicians and our state-of-the-art tools and facilities. If you have dings, scrapes, or body damage, then put our body shop to work and get your Mitsubishi looking like new again. Our entire staff at Jeff Schmitt Mitsubishi is friendly and ready to help you with whatever you may need. We will not use underhanded sales tactics or dirty service practices. At Jeff Schmitt Mitsubishi we treat all our customers like they deserve to be treated.